People are often wary about trying acupuncture. After all, it involves needles – and who likes those? 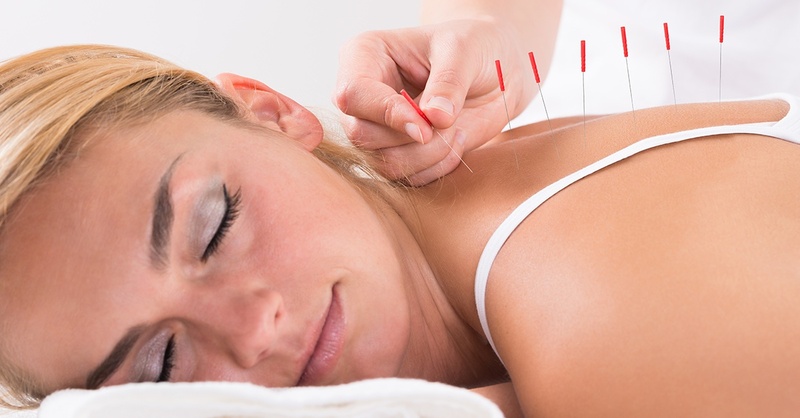 Needles are typically associated with causing pain, not alleviating it. And yet, the alleviation of pain is exactly what happens during an acupuncture session. In the past 2,000 years, more people have been successfully treated with acupuncture than with all other health modalities combined. Below, we tell you exactly how this method of natural healing works, how effective it is, and which health problems it can relieve.